Aging is a simple fact of life. No matter how well we take care of ourselves; ages comes for all of us. Thus, as we age, we need to start catering the things that we purchase and own to the changes in our minds and bodies (not all bad, don’t worry.) Cars are one of these many things. Cars are built and made mostly with adult men in mind, so one must keep an eye out for different aspects of their vehicles when they get older. 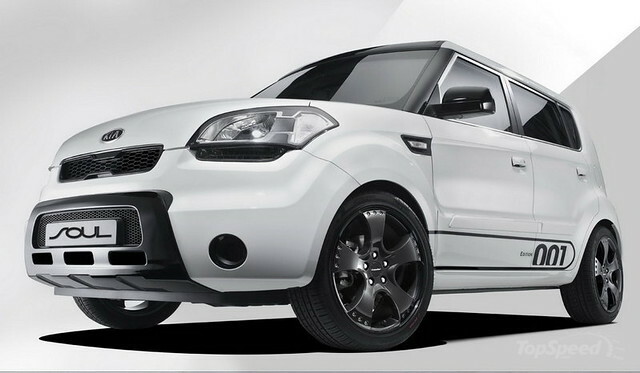 The Kia Soul + costs approximately seventeen thousand dollars putting it more in the range of a retired paycheck than sportier cars. The soul still maintains a sporty look, but it still functions as a practical vehicle including standard USB connections and Blue Tooth so that you can talk without worry of having to dual focus your hands when driving. 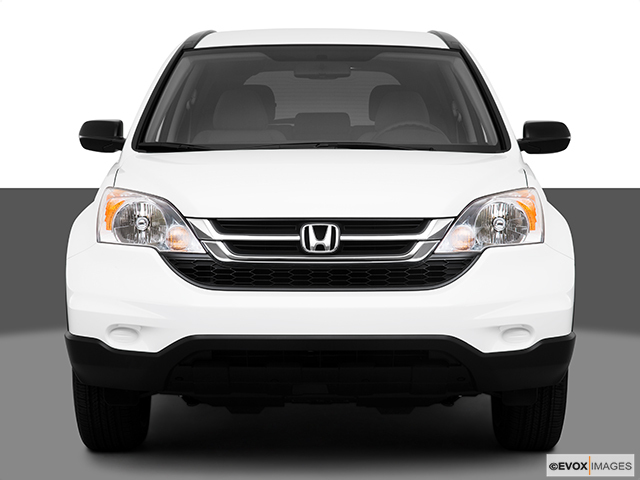 The Honda CR-V LX is a small SUV costing approximately twenty three thousand dollars. This car has amazing gas mileage and plenty of cargo space for whatever it is that you are wanting to haul around town be it your new quilting supplies or giant bags of cat food. 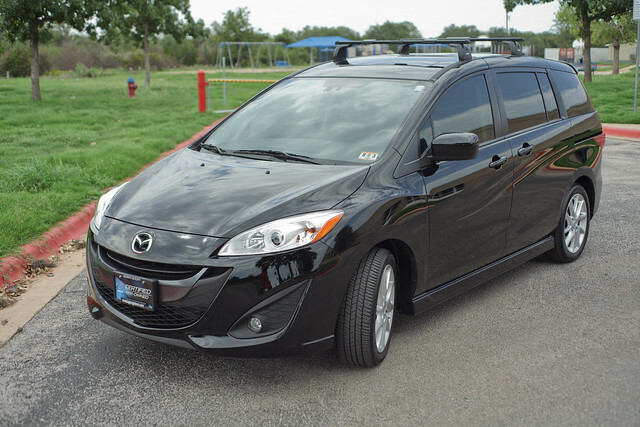 The Mazda 5 Grand Touring mini minivan seats six people, perfect for taking all of your grandchildren on a day about town or picking them up from school when their parents need a day off. It has plenty of cargo space for all of their back packs as well. This car also has adjustable lumbar support in the driver’s seat and heated from seats so you’ll be comfortable during these errands as well. This car costs approximately twenty-five thousand dollars. 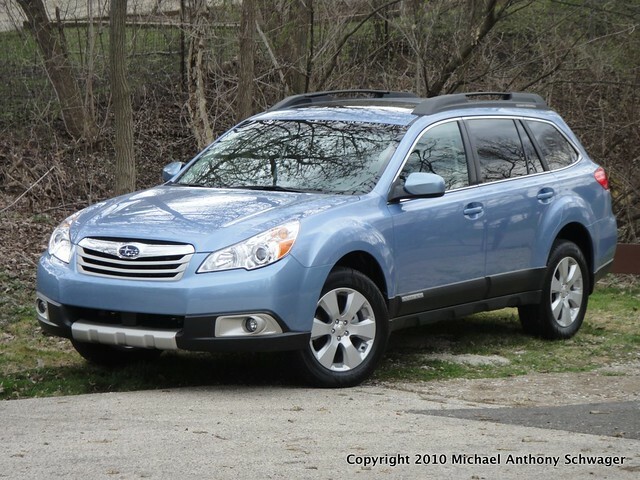 The Subaru Outback 2.5i Limited costs less than thirty thousand dollars and is great for the aging person who also likes to main some activity. This Subaru boasts four wheel drive and is a safety top pick, perfect for any kind of road conditions. It also offers a 10 way power seat with lumbar adjustment that even the youngest of us would love to have. The Ford Taurus Limited costs approximately thirty-three thousand dollars. It comes with a system for hands free phone calling so you can check up on all of your relatives. It also offers ten way power seating, an entertainment system with voice commands, adjustable pedals, and turn by turn navigation. It’s sad but true that we all age, but that does not mean that your life and driving time is over. Be sure to look over your car choices and consider things such as pedal heights, seat comfort, storage, seating, possible perks like back up cameras and reverse sensing systems, step-up heights, and other such things such as safety features. Damien Lisenby has worked as a car insurance agent for the past 3 years. For more information on auto insurance for senior citizens visit acceptanceinsurance.com.